Like I mentioned yesterday, I received some foil packet samples of the new Olay Regenerist Whip moisturizer in the Target VoxBox from Influenster. I have to admit something to you, and since we’re friends I know you won’t judge me for it: I haven’t used a drugstore moisturizer since middle school. I know how bougie that sounds, but when I was a freshman in high school my mom started selling Mary Kay. She knew she was about to have two teenage girls in the house, and she wanted to teach us how to take care of our skin. Before this my sister and I used her Clinique products, and when she figured out that my skin wasn’t the same type as hers, she bought me an Olay moisturizer. I don’t remember what I thought of it since it was more than 20 years ago, but I know that I didn’t have great skin as a middle school kid. I attribute the improvement and continued control of my acne to higher quality products. 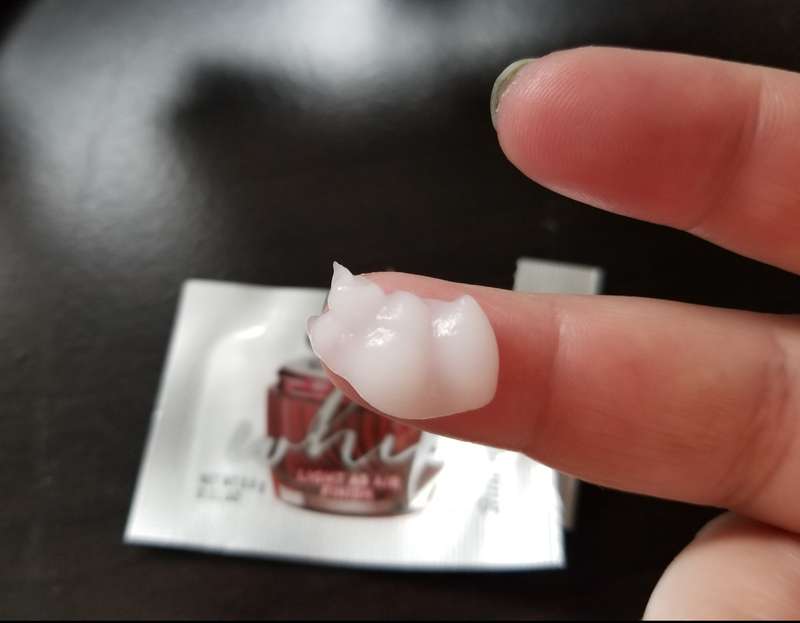 So, because I haven’t used a drugstore moisturizer in half an eon I really have no basis for comparison, but I do know what works for my skin, and this really isn’t it. Pros: It smells really good. For me, that’s about it. Cons: The “whip” consistency doesn’t really come through in these little packets; it just feels like a moisturizer. I guess this isn’t a con as much as it’s something I just don’t get. Maybe the consistency would be different in the full size? Also, my skin doesn’t like this. I have oily skin, even in the winter, and this is a bit too heavy for me. I think it’s geared for slightly more mature or dry skin; I know I’m in my mid-30s but I don’t need this much moisture. Lastly, the price: $37.99 USD from Walgreens, or $28.99 from Target. I’m actually really surprised that a drugstore moisturizer is this expensive. The non-whip version is a little less expensive ($31.99 and $24.99, respectively), but I still feel like that’s kind of insane for a drugstore product. Is this stuff insanely good? There’s a lighter version, seemingly for oily skin; am I missing out? If you’ve used this, or currently use this, and it did incredible things for your skin, I want to hear about it! Maybe I’m just not using the correct product for my skin.